Keep your loved one living in the comfort and familiarity of home. Get compassionate palliative/ end-of-life support every step of the way. Live your life to the fullest regardless of injury or illness. Families and people in need across Greater Vancouver have been relying on Evergreen Nursing Services since 2001 for thorough, skilful and compassionate nursing and home care support. 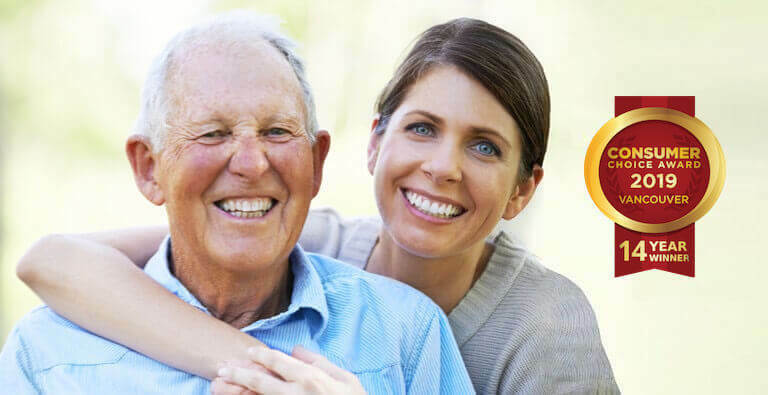 A family-owned, independent, local nursing and home care service company, Evergreen Nursing has a reputation as one of the best and most trusted home care & nursing companies in the business. 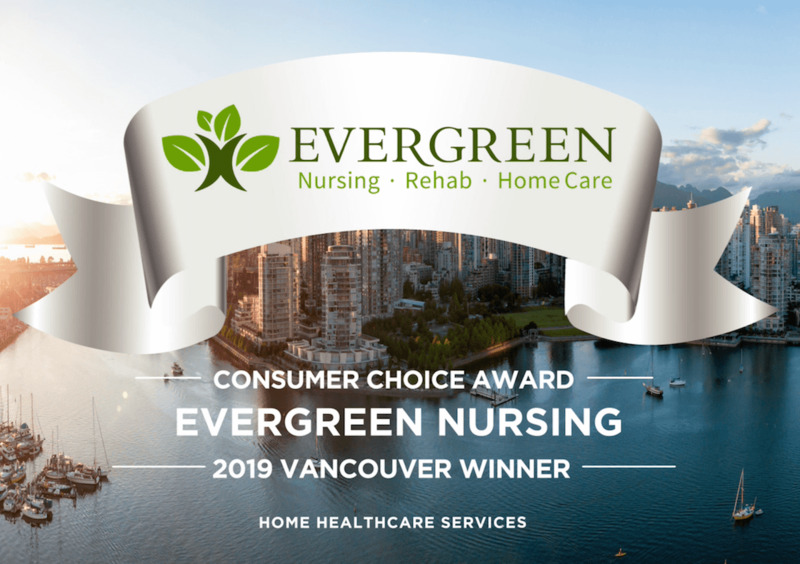 By choosing Evergreen Nursing's person-centred approach, you and your loved ones can find peace of mind in knowing that you have chosen the best private home care provider in British Columbia. 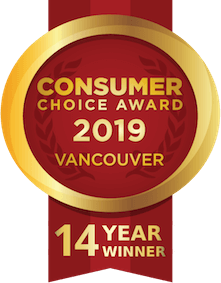 Let our award winning professional and compassionate home health care providers design a care program that meets the needs of you and your loved ones. Call us today at 604.264.7959 for more information about Evergreen Vancouver home care and nursing services. Our nursing consultant is ready to answer your questions and to schedule a complimentary in-home assessment for home care services in Vancouver, BC & the Lower Mainland.